Let’s start with the Ugly! If you feed your pet whole corn he will poop it out whole. I am sure that is a proven fact that we have all seen one time or another. I will by no means argue that point in this blog. Is that why corn has such a bad wrap? Do you still eat corn? I googled issues with corn as found on the “world wide web.” This is what I found. Corn is a filler. This is just not accurate as a “filler” is an ingredient that provides no nutritional value. Corn provides many essential nutrients including protein, carbohydrates, antioxidants and fatty acids. Corn has a high Glycemic Index. This means it has a tendency to raise the blood sugar of an animal. These indexes were created for humans, not animals. We need to keep in mind that our pet’s bodies do not work exactly the same as humans. There have been no established Glycemic indexes for cats and dogs. For the most part, animals control their blood sugar very well. Pets do NOT get type 2 diabetes as humans do. 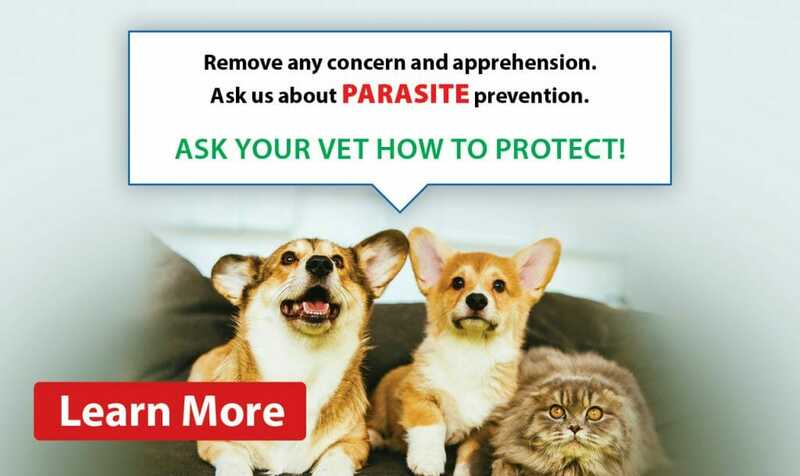 Corn can cause my pet to have increased allergies and if not from the corn itself than from the storage mites that get into it. The incidence of grain allergies in pets is very low. To address the statement of storage mites, unfortunately, all grains can get storage mites, so corn is not a bigger culprit than any other grain such as barley or wheat. That being said a potential allergy to a grain mite also has a very low incidence. Corn is NOT digestible (as mentioned above) but when ground into a meal or powder it becomes highly digestible – up to 99%. Biologic Value of corn is low. 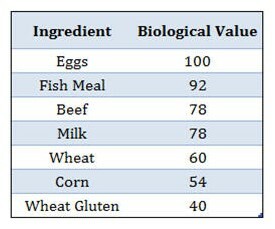 This Biologic Value is a scientific number measurement to compare the different worth of protein. I pulled this chart off the internet to show a comparison. This writer cannot tell you if the information is, in fact, true or false, but I can tell you to consider the cost of your bag of dog food. If it was filled with chicken breast or beef or fish like the images on the bag, depict we would not likely be able to afford it. Think of your grocery bill and what it costs to purchase the meat that you put on your dinner table. Your pet needs a quality protein at an affordable cost. I am by no means saying you should buy the cheapest pet food out there, but there are millions spent on the marketing of pet foods. If dog food were filled with eggs that show a Biologic Value of 100, then it would spoil rather quickly. 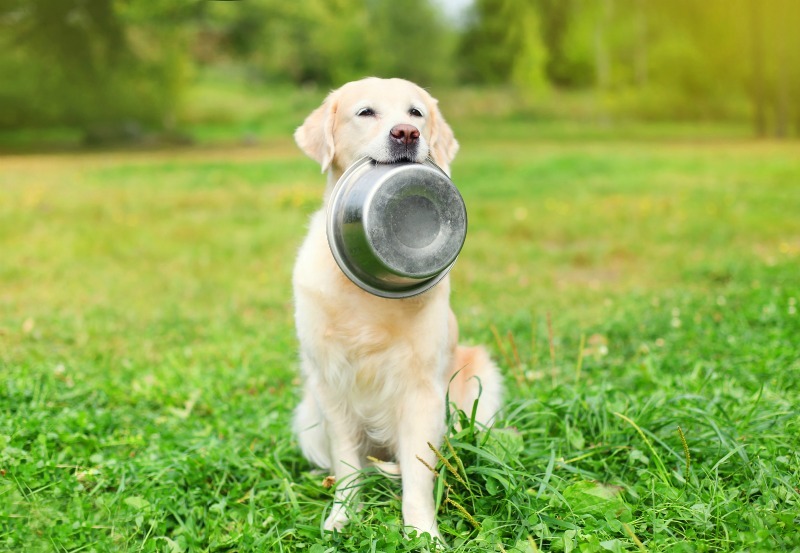 Pet food companies need to take into consideration costs, and expiry dates as well as nutritional value when creating their pet foods. Check the ingredient list for the dominant source of protein. The #1 protein is listed first. Well, again there are many ways to work around that. Rice could be broken down to 2 different types like brown rice and brewers rice. Corn can even be broken down to whole grain and corn gluten meal and corn germ meal. This makes these ingredients weigh less and move down the list. Chicken, on the other hand, we want to see at the top of the ingredient list, but I would like you to keep in mind that bones are quite heavy and weight is what moves things to the top of the ingredient list, not protein. Water is also heavy, and chicken (and other meats) are water filled, and this weight determination is made before the ingredients are cooked. Moving it up the ingredient list. Corn provides our pets with a natural ingredient that contains protein and amino acids which are vital for lean muscles, a nice healthy coat and skin. Corn contains antioxidants like vitamin E and beta-carotene that provide a healthy immune system. I have read that ounce for ounce corn is twice as good as an apple when it comes to antioxidants. Cornmeal provides easily digestible carbohydrates to give your pet energy throughout the day. In general, Corn is packed with proteins, essential amino acids, essential fatty acids, vitamins, minerals, and fibre which all support a healthy gastrointestinal system and provides energy for our active pets. To touch base with “THE UGLY.” Corn that is ground into a meal or powder type substance has the indigestible hull removed and unused. This makes the corn a very effective and easily digestible nutrient source. 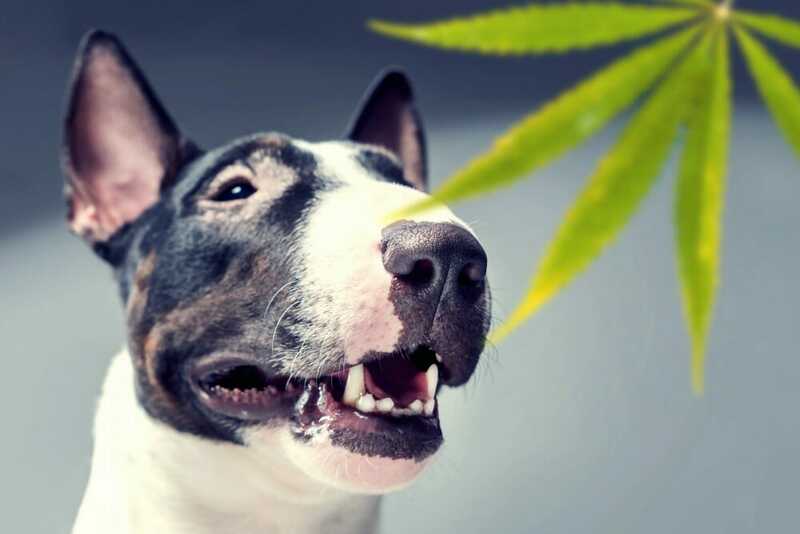 Sadly, when it comes to pet food, marketing is everything even if it means throwing our little buddy corn off the ingredient list just to start a fad and get ahead of the next competing brand.